This product requires that your entire order be paid by credit card. 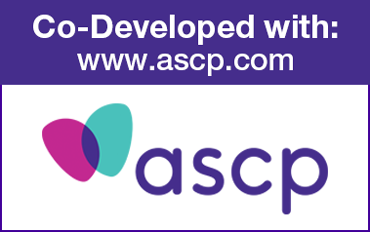 The American Society of Consultant Pharmacists developed the Antimicrobial Stewardship Toolkit for Long-Term Care to help you facilitate antimicrobial stewardship programs in your nursing facilities. 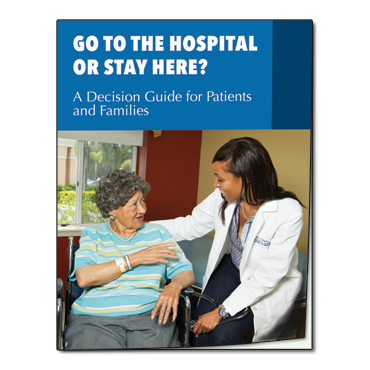 Up to 70% of nursing home residents receive at least one systemic antibiotic per year, with a large proportion of those prescriptions considered unnecessary or inappropriate. Overuse of antibiotics can have serious consequences in older adults, including side effects, drug interactions, the emergence of antimicrobial resistance, and C. difficile infections. The residents are vulnerable to the overuse of antibiotics. CMS finalized a rule to improve the care and safety of residents in long-term care facilities that participate in the Medicare and Medicaid program. 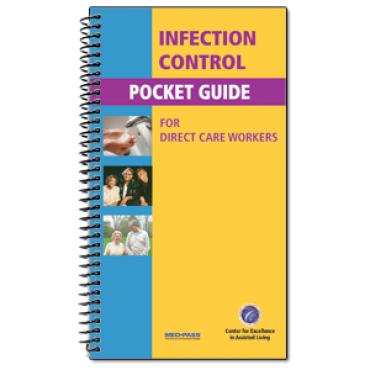 Included in this rule is a regulation that requires nursing homes to establish an Infection Prevention and Control Program (IPCP). 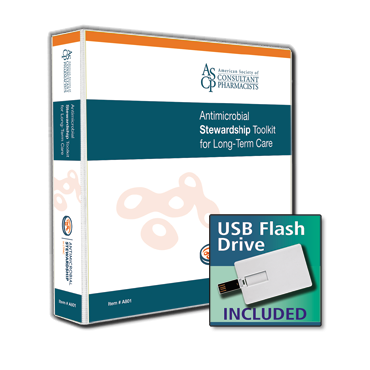 Using the CDC's core elements as a guide, the Antimicrobial Stewardship Toolkit for Long-Term Care provides practical guidance on how to initiate, grow, and sustain an AMS program that becomes an integral part of your facility's Quality Assurance Performance Improvement (QAPI). 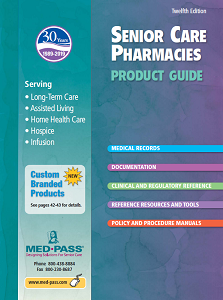 Includes a USB Flash Drive that provides access to customize the policies and procedures, handouts and training program.